Getting the wrong bed can be a disaster – you’ll be uncomfortable, get a poor quality of sleep and constantly wish you’d chosen a different one. 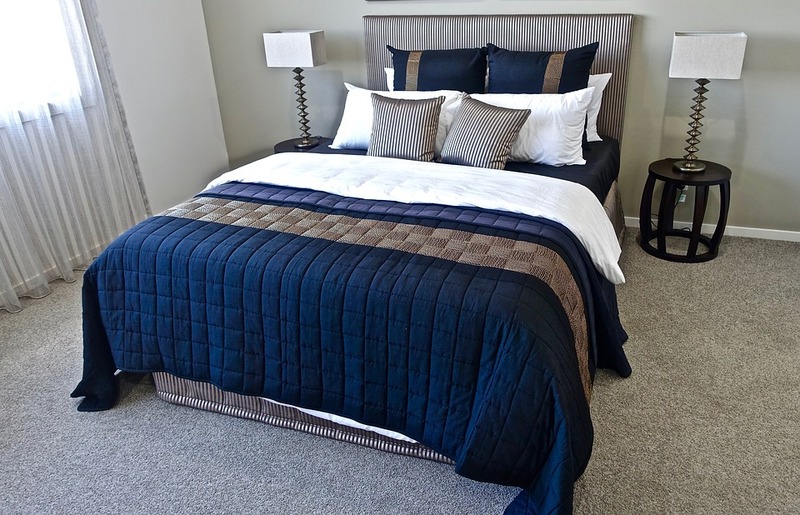 Here are nine quick tips to help you make the right choice when it comes to buying a bed. Don’t buy a bed because it looks nice – you should try them out first and really make sure that you are happy with it. Beds aren’t cheap either, so you’ll probably be spending lots of money on it, which is another reason why it’s important to make the right choice. Some companies will offer deals if you buy more than one item from them. If you buy the bed base, the mattress and all your bedding from the same place, they will be able to give you a discount on some of it. You can buy beautiful king size quilt covers for your new bed too, so look out for all the accessories you might need. You might only need to buy a mattress. Bases normally last for more years than mattresses – you should replace your mattress every 7-8 years, whereas if your base is in good condition, it could last for 10 years or more. Decide what you need, since your base might be in a condition to be reused. The perfect bed is one, which matches your requirements as much as possible as well as being a price, which you can afford. This might mean that you don’t get the most beautiful or high quality bed on the market, but you get the best deal for you. If you share a bed with your partner, you need to ensure that both of you are happy with the bed you’re choosing. Problems with agreeing on a bed could lead to arguments and disagreements in the future. It could be more difficult finding the ideal bed for both of you, so be prepared to take a little more time. Will it fit in your bedroom? Big beds can be great, but only if they fit comfortably into your bedroom. You’ll only be able to get a king size or super king size bed if you have the space to accommodate it, so take some measurements beforehand to compare them when you go shopping. You might be set on one design until you start shopping around and looking at what else is on offer. There are so many different styles and designs that you might find yourself spoilt for choice, but at least you’ll be able to consider all the possible options. You can get away with buying everything else for your bed at Linen and more like bed blankets, but with mattresses, you really need to try them out before you buy them. If anything goes wrong with the bed in the first few weeks of using it, it’s good to have a guarantee that covers you and ensures you don’t lose any money. The company will either be able to send somebody out to fix it, or will replace it for you at no cost.